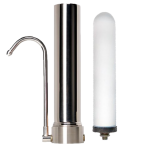 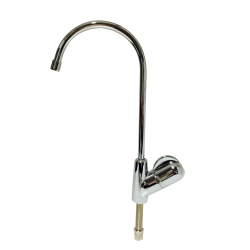 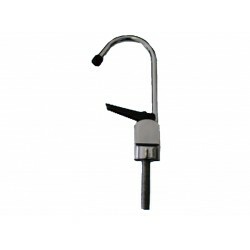 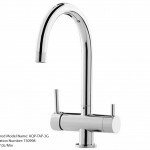 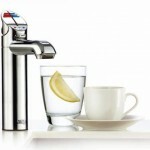 Zip MicroPurity 3 micron 93703 Compatible water filter for Residential HydroTaps manufactured after February 2017. 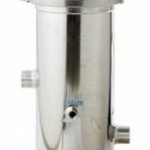 Capable of filtering 13,248 Litres. 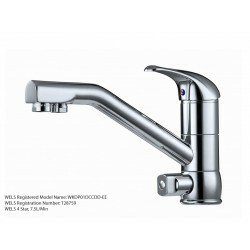 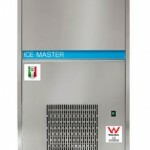 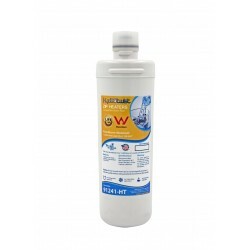 Independently tested and certified by NSF to standards 42 and 53. 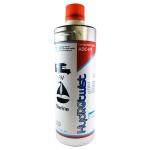 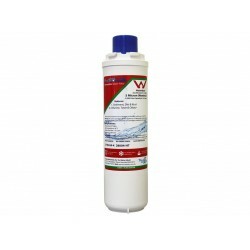 Certified for the removal of Chlorine, Taste and Odour, particles larger than 0.2 microns in size, Cryptosporidium, Giardia and Lead. 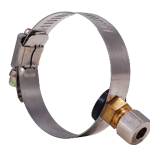 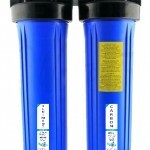 The filter also contains a naturally occurring antimicrobial that is used to prevent bacteria growth inside the filter. 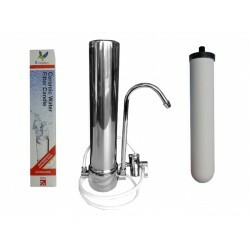 The ZIP compatible 51000 from 3M Cuno is a bayonet style filter and is compatible with the original ZIP 51000 series water filter. 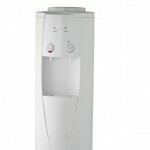 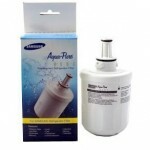 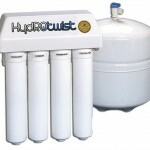 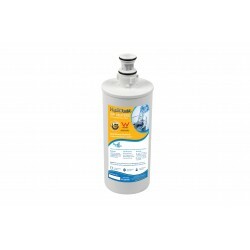 This filter protect..
HydROtwist ZIP Compatible 28005 Sub Micron water filter cartridge. 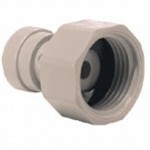 An affordable replacement to the genuine zip industries 28005 filter. 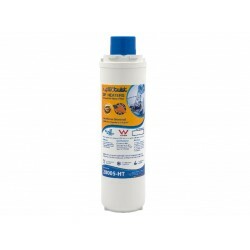 ..
HydROtwist compatible ZIP replacement 28002 water filter cartridge An affordable replacement to the genuine zip industries 28002 filter. 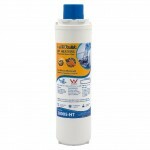 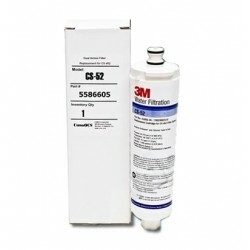 ..
HydROtwist compatible ZIP replacement 28001 Five Micron water filter cartridge. 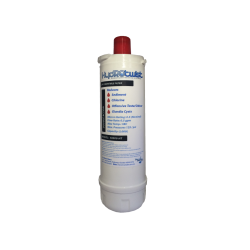 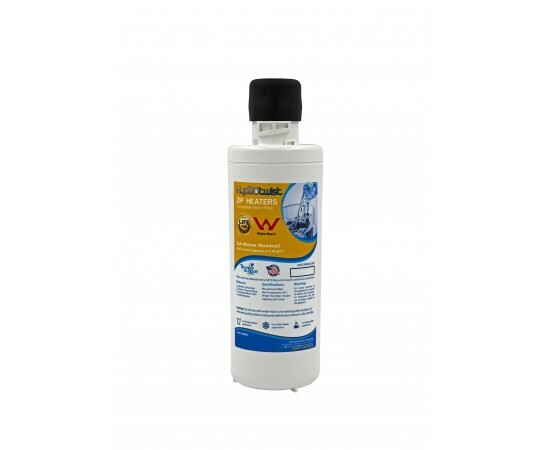 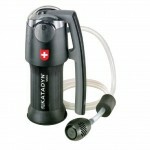 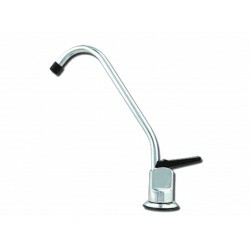 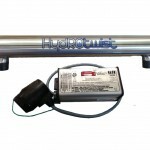 An affordable replacement to the genuine zip industries 28001 filt..
HydROtwist Premium Series to Replace ZIP Industries 58000 Premium Carbon block technology provides sub-micron filtration to effectively reduce sed..
HydROtwist ZIP GlobalPlus Hydrotap 91290 Compatible Replacement Water Filter. 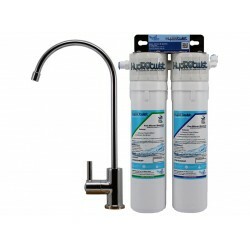 Premium Compatible Sub-Micron Triple Action. 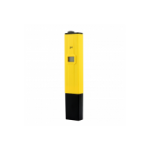 This Filter has bee..